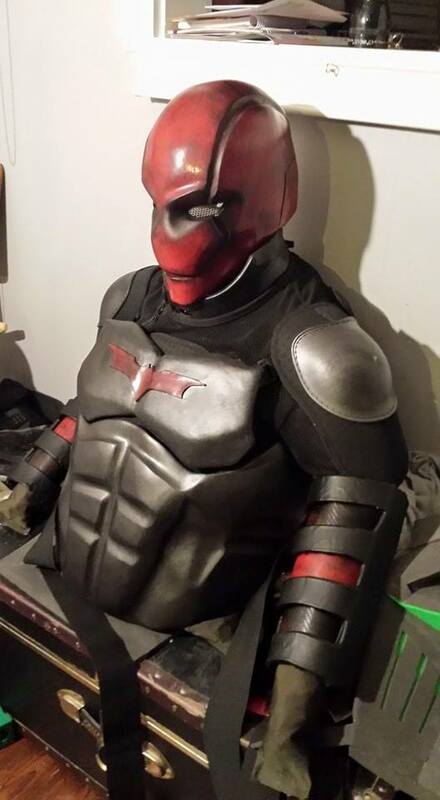 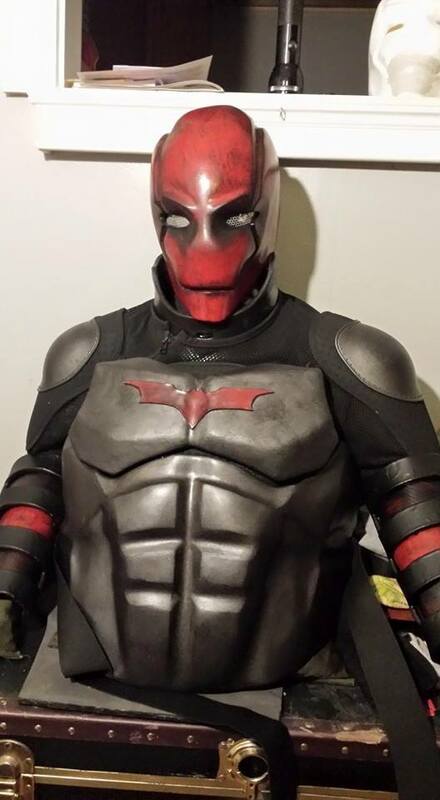 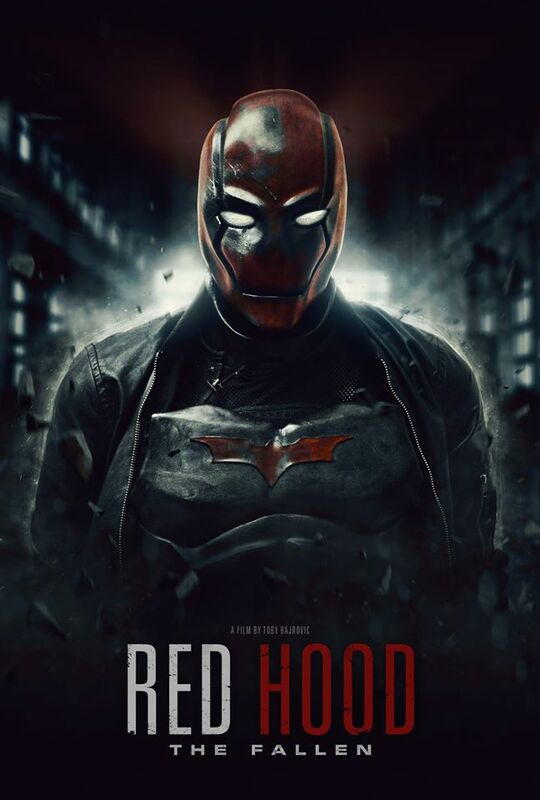 In the coming weeks the fan-made short film “Red Hood: The Fallen” will be released to the world (at no cost to you) and with the permission of the writer/director/producer, Toby Bajrovic, we are bringing you everything you need to know and see before the release. 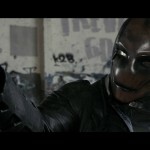 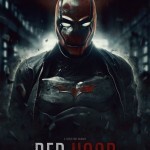 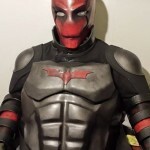 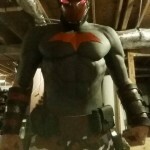 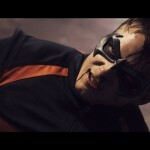 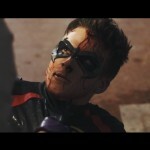 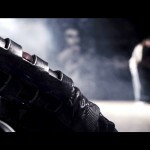 As you know there are many iterations of the Red Hood and his undertakings, and this short film tells the story of the rejuvenated Jason Todd as the Red Hood coming back to Gotham to avenge the death of Batman. 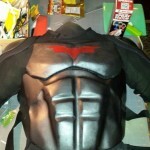 Who killed Batman? 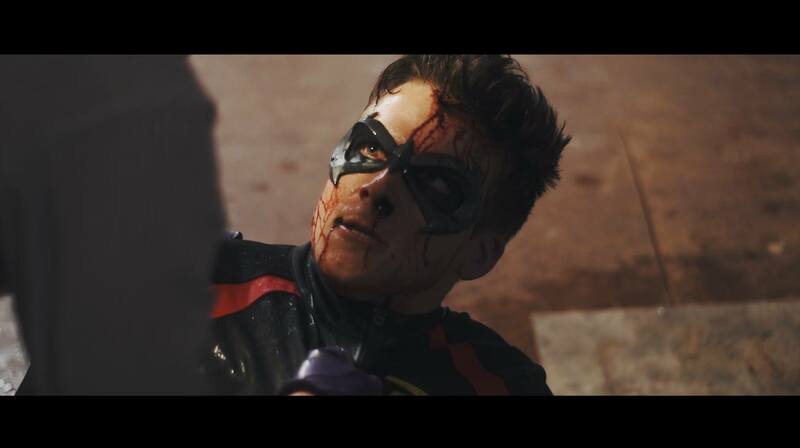 Was it his ultimate foe, or did Gotham’s mobsters finally get the better of him? 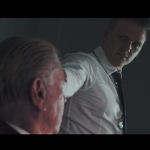 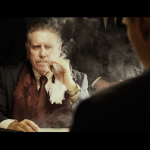 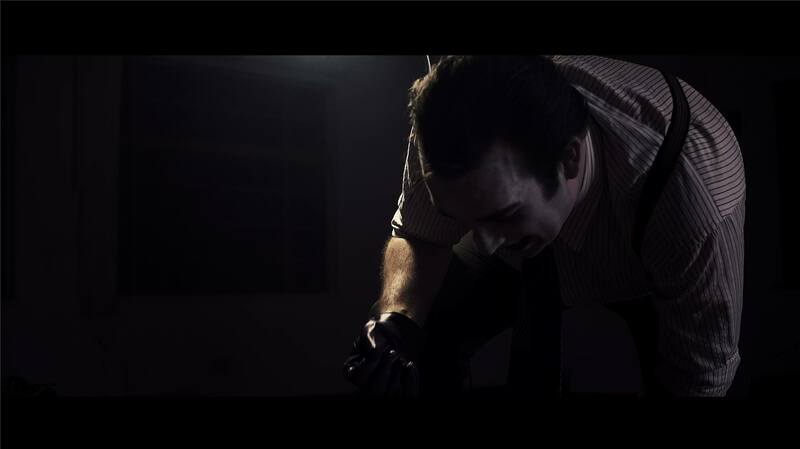 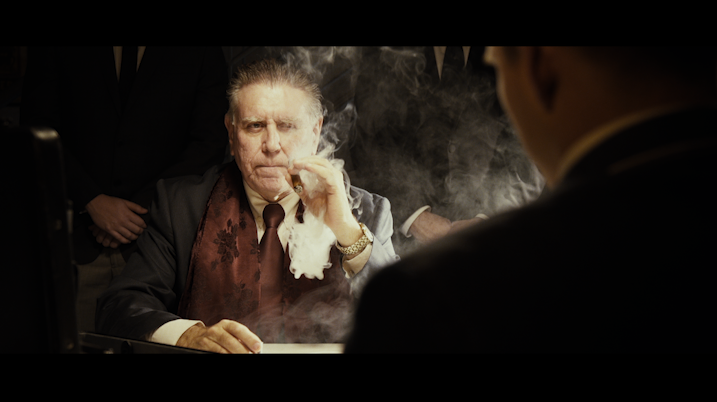 The short film will star Simon Arblaster, Brian Dennison, Ron Arthurs, Luke Thornley, and Nicola Chapman. 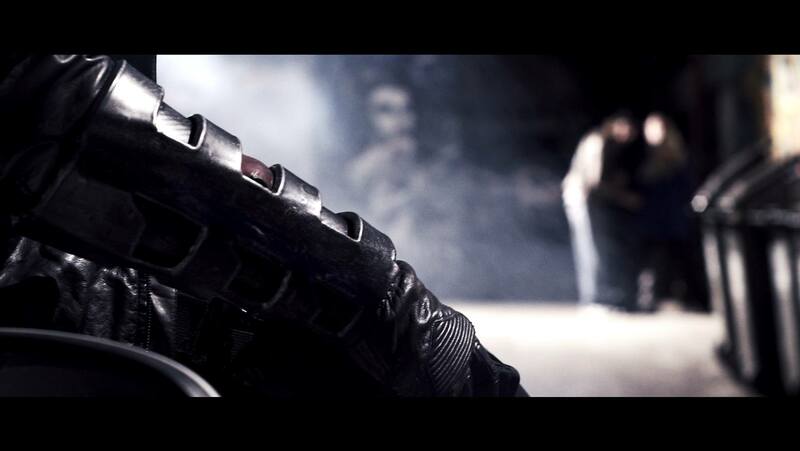 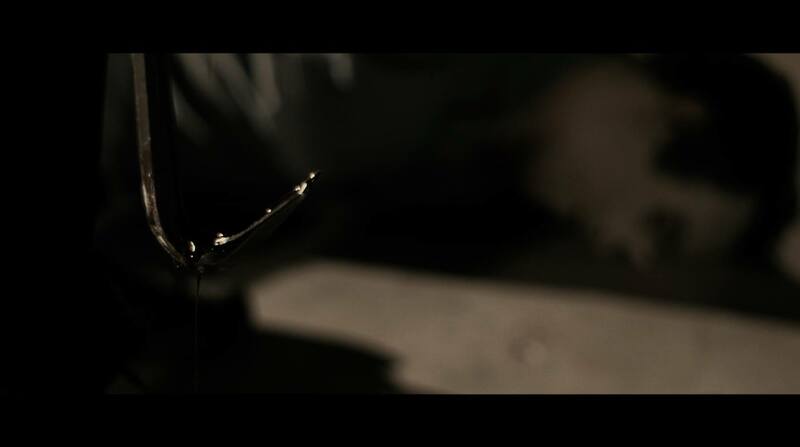 From the trailer below you will see for yourself that it does not look like your average fan-made film. 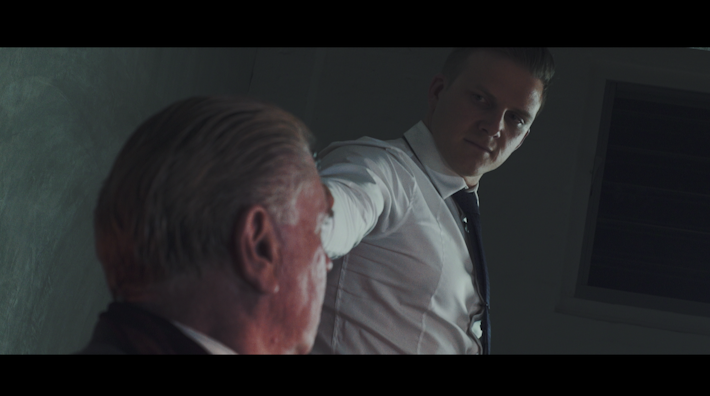 A lot of time, effort, and craftsmanship have gone into this production and we can’t wait to see the fruits of its labour. 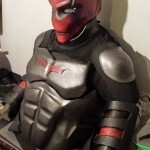 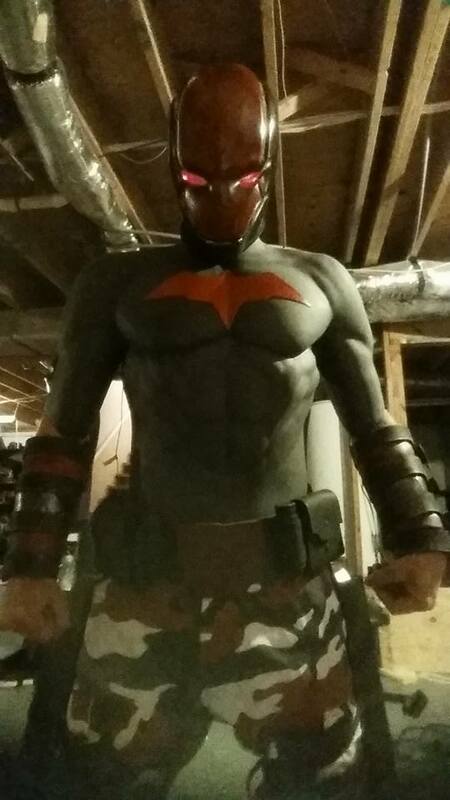 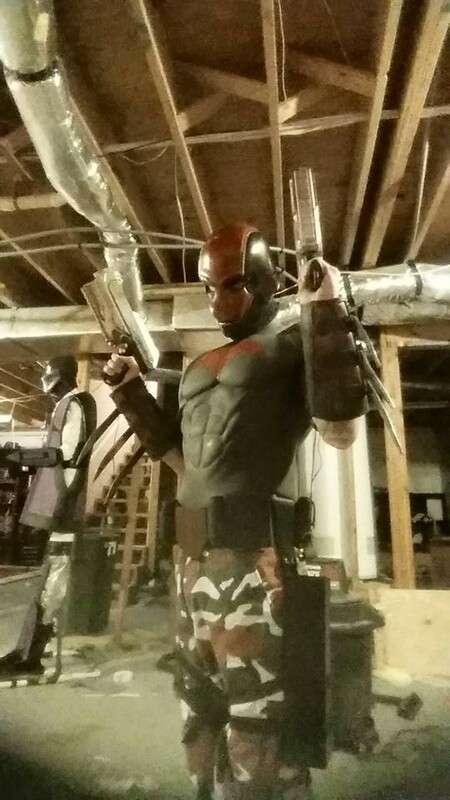 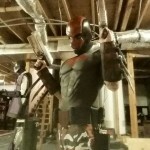 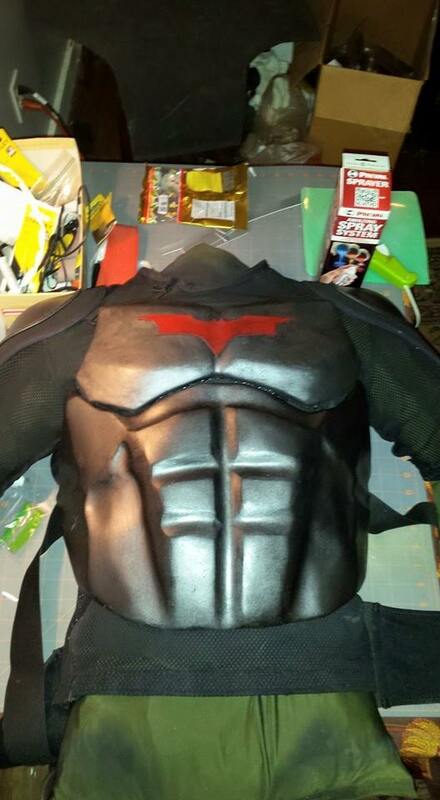 There are also screenshots and behind-the-scene photos below from the film to give you a better look at the characters and how the Red Hood costume became what it is. 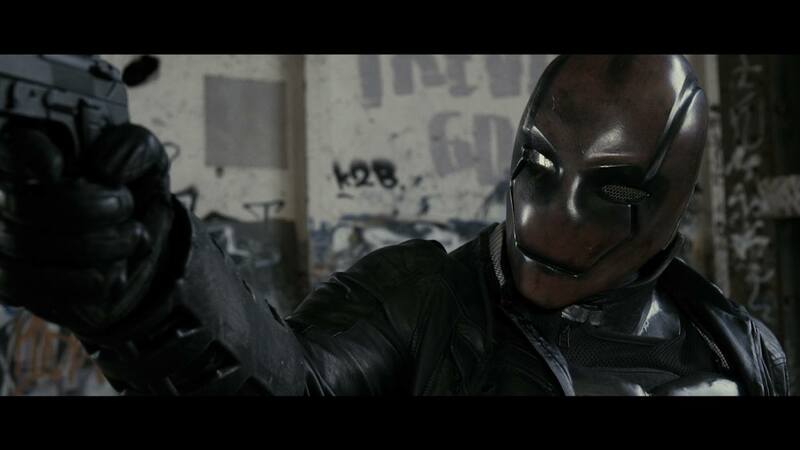 In the coming weeks we will have an exclusive review of the film prior to its release along with an interview with Toby, but we won’t spoil anything for you. 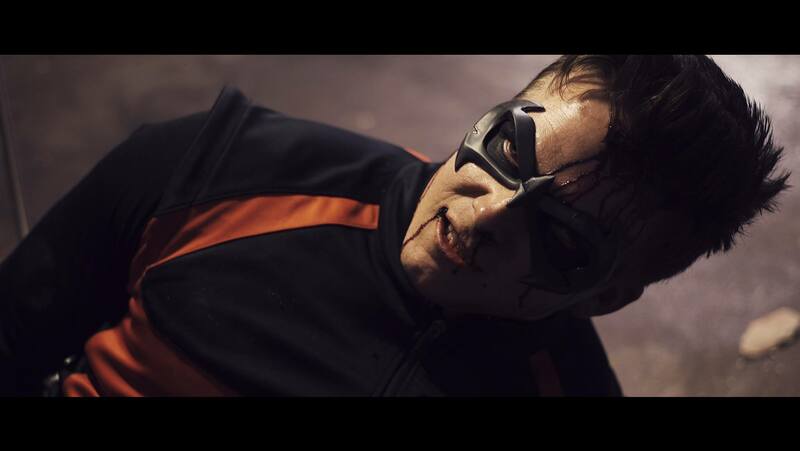 Check out the film Facebook and Twitter pages to keep up-to-date with everything and don’t forget to get back to us prior to the release to find out what we thought and to see if it’s everything you expect.